Every year we arrange different events in Europe. 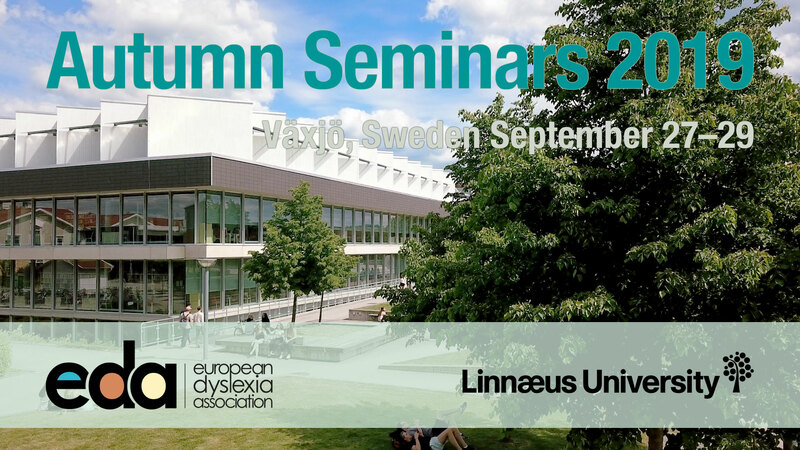 The Autumn Seminars is an annual way to meet researchers and fellow dyslexic people from all over Europe to discuss the latest findings. Our General Assembly is the chance for our member organisations to discuss and vote around issues concerning the EDA work. 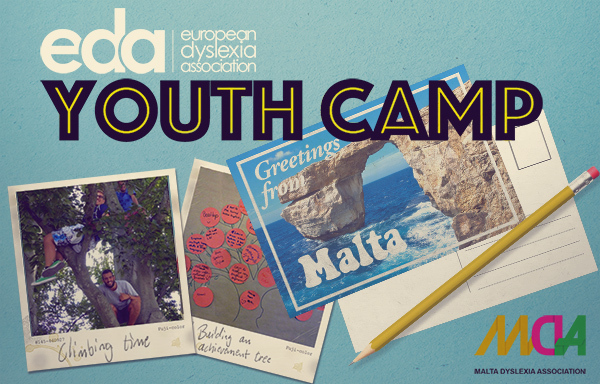 Every third year we host a larger All European Dyslexia Conference and in the summer we have a Youth Camp. Don't forget to spread the word about the Dyslexia Awareness day and week. 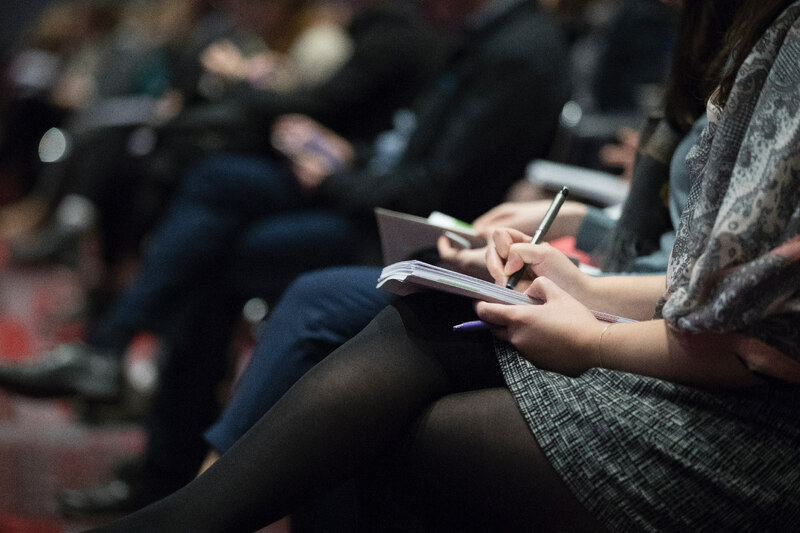 Join us in Växjö, Sweden on September 27 - 29 , 2019 for our next Autumn Seminars. If you are dyslexic, living in an European country and between the age of 18 - 28 you are welcome to join others for a summer week of workshops, study visits and social activities.